Every designer knows the importance of brush strokes and designs. Default brush types have been used millions of times by the designers. If you want to be special, you must find the latest brush designs. The brush tool is mainly used in Adobe Illustrator and Adobe Photoshop. Given below are some of the most amazing petal brush sets available for you. You will be able to personalize these Free Brushes by changing the intensity, opacity, size, color, etc. This brush set is used in Adobe Illustrator. 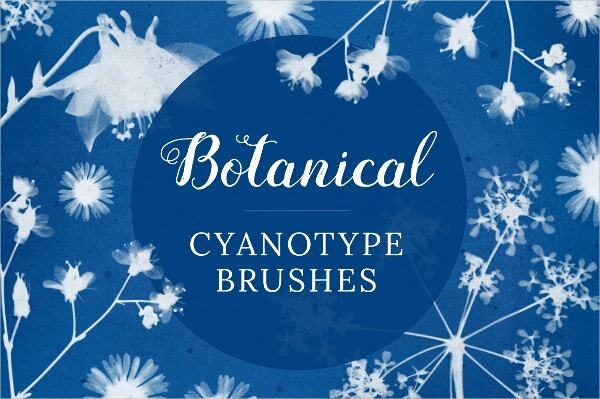 There are more than 70 brush designs in this floral petal brush set. You can purchase the standard license for $12. 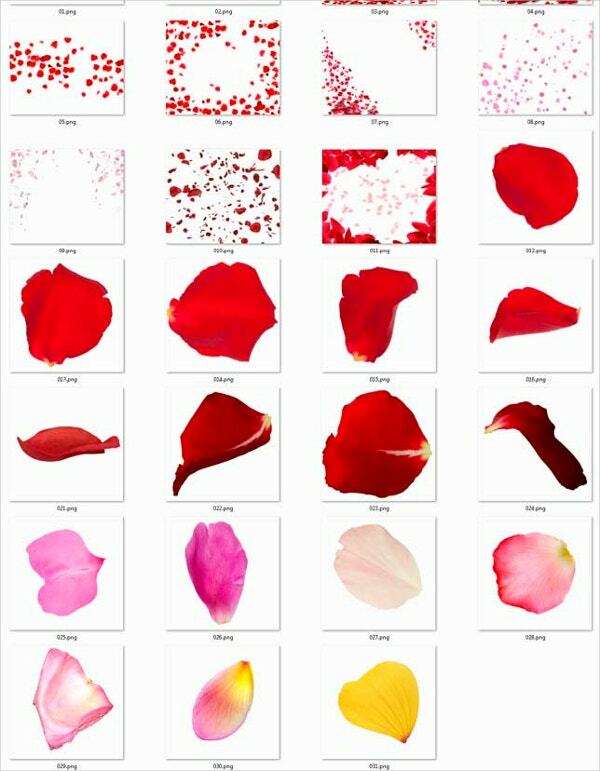 If you are going to design a romantic wedding card or Valentine’s Day card, these petal brushes will be apt. These 30 handmade rose petal overlays are available in PNG format. 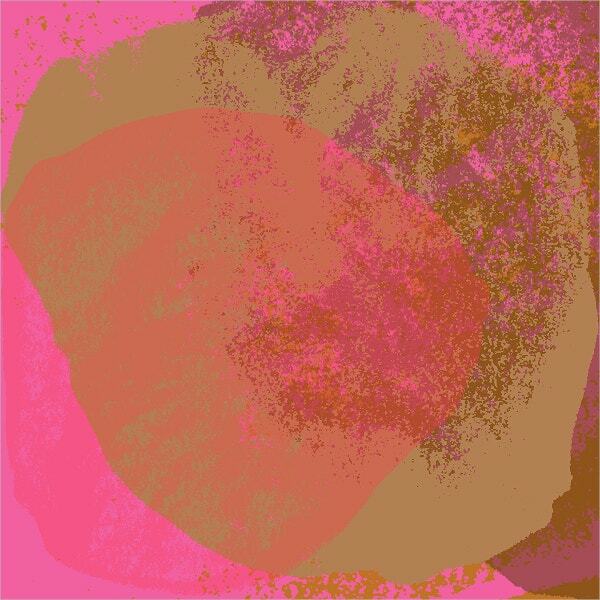 These new textures and brush strokes give you immense possibilities. These templates are available in a high resolution so that you can use them for any project. Free download option is available. On the expense of just $5, you can get 30 brilliant rose petal brushes. These high quality images are available in 4800 – 5000 pixels. Instant download option is available. 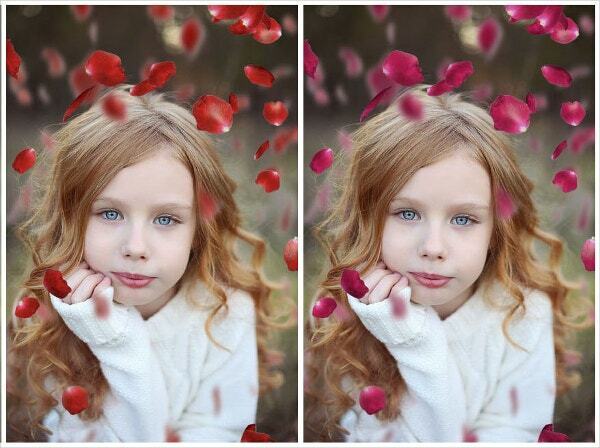 If you want to add a romantic feel to the image, these floral petal brushes will help you. Falling rose petals are the best choice for a romantic wedding card. If you want to improve the visual charisma of your graphical image, you should try this rough vector petal brushes. 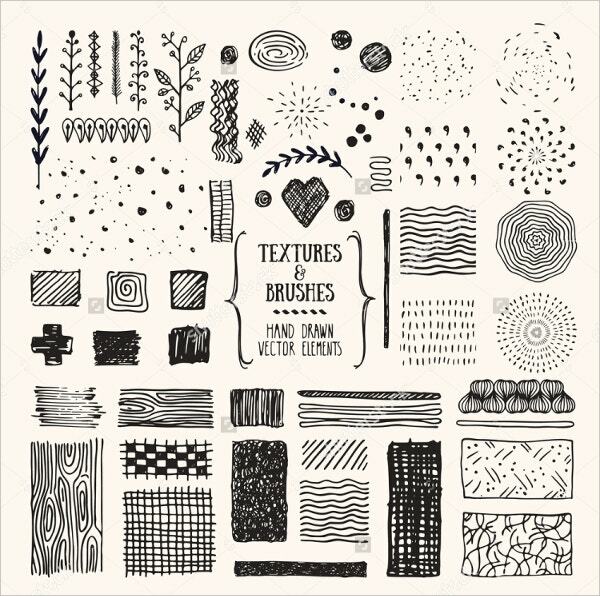 Many natural shapes and textures are available with this pack. 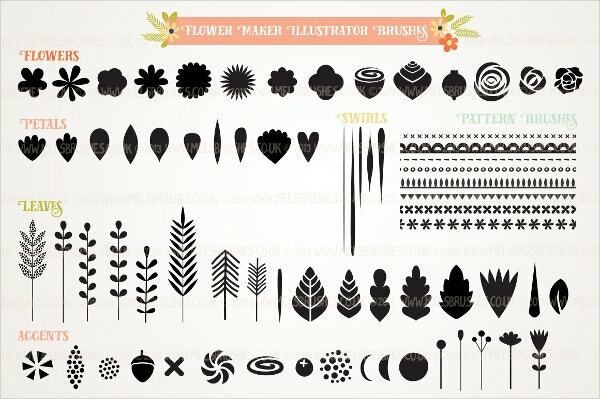 You can purchase 14 flower and leaf brushes for three dollars. These 300 DPI brushes are available in ABR format. Download the zip file and enjoy the sensation of new strokes. 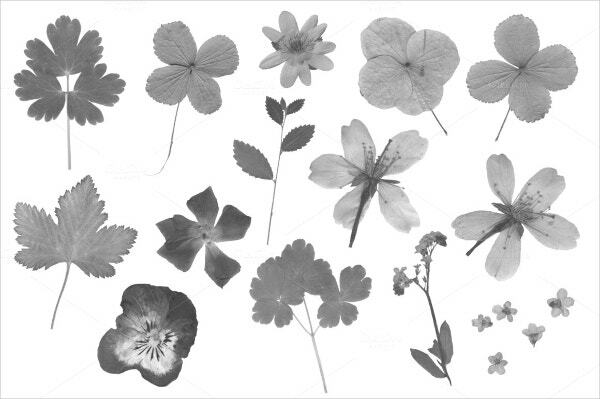 You can download these petal brushes in any size you need. 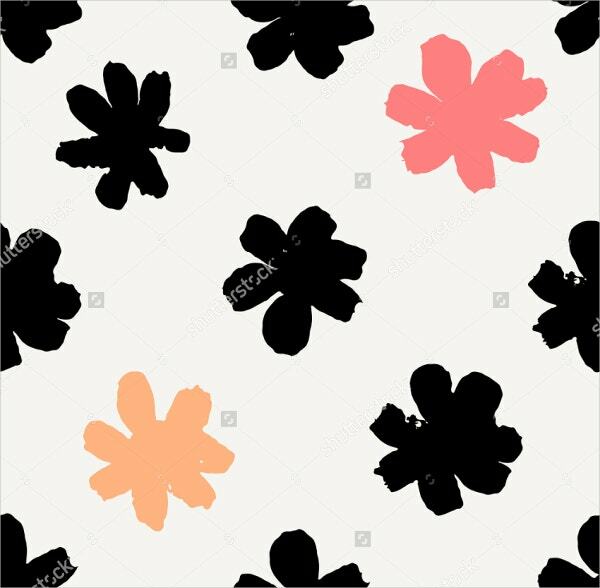 These vector images are available in black, orange, cream, and pink color. You can download these brushes for free. 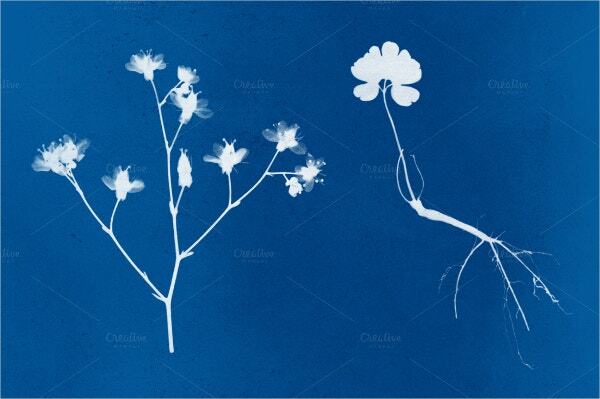 These botanical cyanotype petal brushes are simply gorgeous. 28 free textures, 20 PNG cyanotype files, and 28 subtle Photoshop brushes are available along with the main set of petal brushes. These brushes can be used in both Photoshop and GIMP. 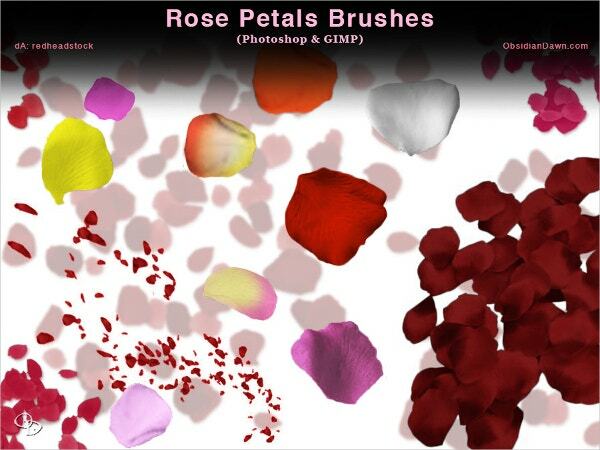 Many types of Rose Brush strokes like swirly petals, single petals, falling petals, and group of petals are available. 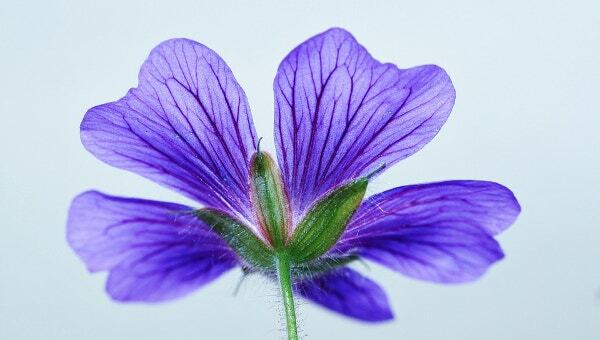 These amazing petals will give the feel of a watercolor painting. You can also use them to get the ambiance of an acrylic painting. These handmade petal brushes are available for $3. 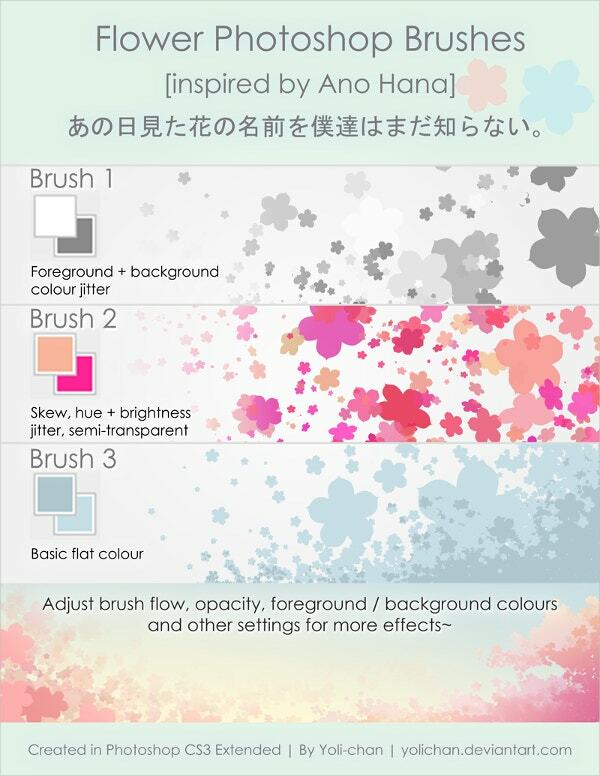 This set of petal brushes are inspired from the Japanese TV series Anohana. They are compatible with Photoshop CS3. You can download the ZIP file directly from the official website. Petal brushes can make even a dull design romantic. All the above mentioned petal brush strokes are created by experienced professionals. Some brush sets are even available for free. You can download them in any resolution you require. 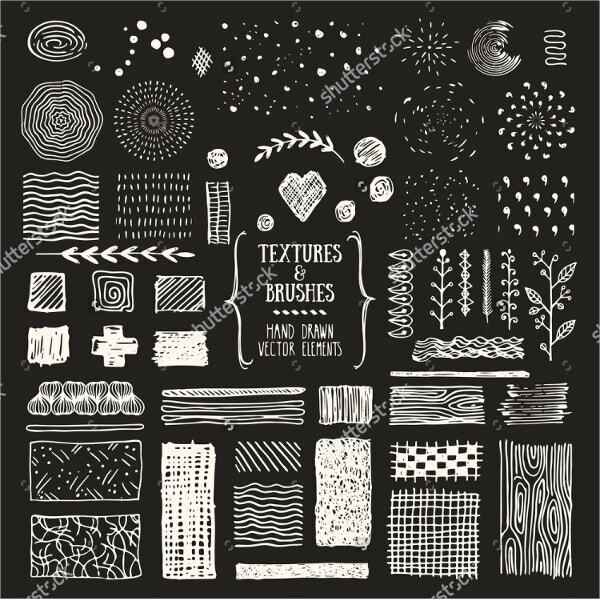 Most of these brushes are available in PNG, JPEG, ABR, and TXT formats. You can use them to improve the quality and attraction of your design. These brushes are very useful for wedding invitations, Valentine’s day cards, etc.